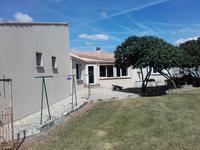 This large family house is situated in the village of Chambon. 7 minutes away from Surgères . 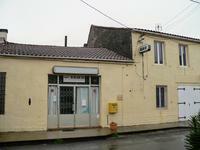 . .
House of approximately 250m² habitable space, this used to be a bar/inn a few years ago. On . 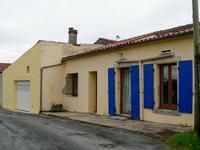 . .
Charming village house with approximately 100 habitable square metres on a 422m² plot of . . . This house is an ideal buy for a holiday home. Ciré d'aunis is 30 minutes from La Rochelle . . .
Modern house with a large garden and a terrace. It is located outside the vilage of Forges 23 . . .
A single storey house with a living area of 188m², on a plot of land measuring 2285m². It . . .
A very good buisiness opportunity. Ready to start a B&B. This former farm was converted in a . . .